Posted on August 19th, 2016 by Jacob. Over the last couple of months, Visualised it hosted a series of monthly ‘Power of Video’ workshops aimed at local businesses, introducing them to video and the possibilities for growth it offered if used properly. Skills in areas of production were also taught. Recently, a business who attended these workshops has released a video blog (vlog) informing their viewers how to make their own salad dressings. 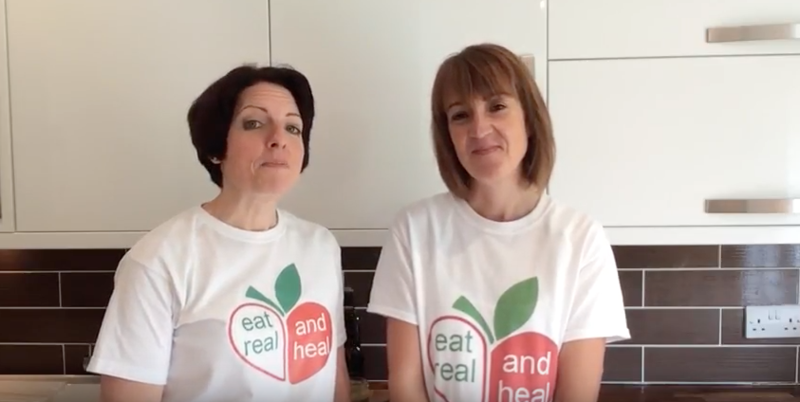 ‘Eat Real and Heal’ attended our workshops and used the skills taught there to produce their video, they were in contact with us during the process if any issues arose. We’re really pleased that the work we put in has helped others get their business into video.